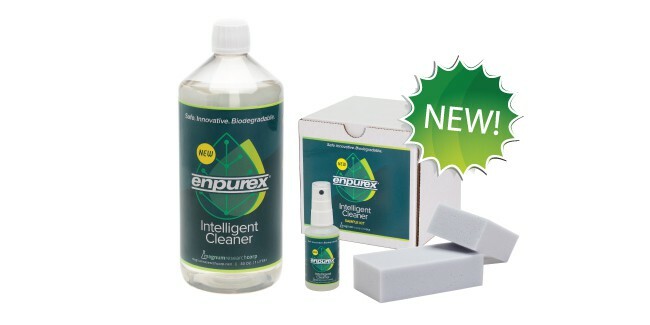 Enpurex® solves your label residue problem. 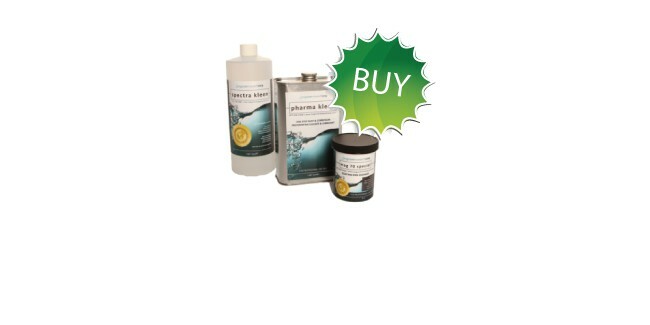 The highest quality cleaners for coating pans, tablet presses and machinery. Try our signature pharmaceutical products for just $19.99. Our time-tested formulas get the job done. 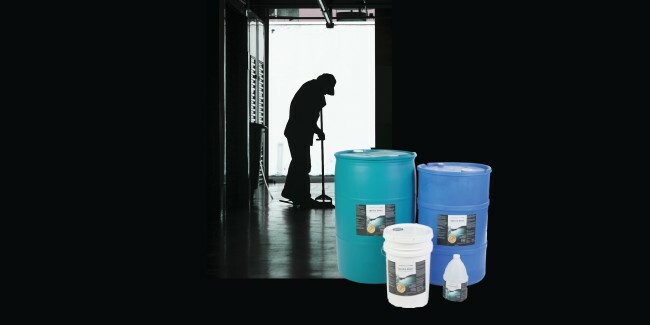 Magnum Research Corporation has been providing specialty maintenance chemicals since 1975. The company provides a full line of degreasers, pharmaceutical cleaning products, industrial lubricants and general cleaners to a wide variety of industries.